Maybe police officers are doing the polling? Presidential hopeful Ted Cruz, bringing up the rear of the viable GOP candidates, continues to be no stranger to providing the winning sound bite. 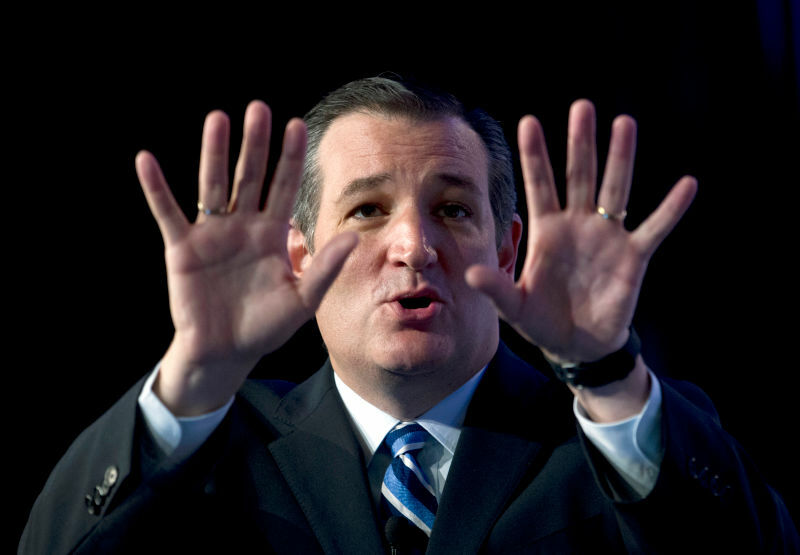 This time, he took on the American Penal System, only — as Ted tends to do — he politicized it with a big, wet blanket. This is not a political issue. It’s hardly a sociopolitical issue. This is a factual issue where PR could have really helped the Texas senator. Why so sensitive? He was discussing the tragedy in Colorado Springs where the suspect decried “baby parts” while shooting up a Planned Parenthood and killing three people. Abortion has become a political talking point. People in PR get that much. However, stamping criminals with voter registration isn’t. Or salivating that said murderer is Democrat, whichever comes first. At least before their privileges to vote at all are removed.